This weekend (Sept 30th & Oct 1st) the Masters Superbike Championship will return to the full Mondello Park International Track with the season long Superbike, Supersport and Pre-Injection battles still to be decided. The series reaches its climax with all three championships hanging in the balance and just two riders in contention for each. The Superbike championship battle will be all about Richie Ryan and Charles Stuart with the two Yamaha R1 riders the only men still in the running for the big prize. On track though the picture will be very different as the front of the Superbike grid will feature half a dozen riders capable of winning the three scheduled races. Ryan and Stuart will be joined on the grid by another, very familiar, R1 as the IFS team returns to the series for the second time this season. This time however it won't be the reigning champion Robert English on board, instead it will be BSB and Road Racing superstar Alastair Seeley. Also returning to the championship will be Brian McCormack. 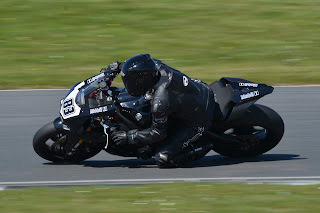 Having sorted his new BMW, the Waterford rider led a race for the first time in three years the last time he raced at the Masters, but then suffered a massive accident and has only finished putting the bike back together in time for the season finale. Alongside the battle for top spot in Superbike, the weekend's racing will also feature a three way fight for third place between BMW riders Mark O'Byrne, Luke Johnston and Peter Moloney. These three are covered by just six points and their fight should be one of the highlights of the weekend. Another race to watch out for will be the Superbike 'Cup' tussle where three riders are again in contention, but this time its for top spot. Andrew Murphy leads the way but needs to finish more consistently that he has all year if he is to hold back the challenge of Michael Gillan and Raymond O'Neill. The Supersport season is still in the balance for championship leader Jason Lynn and his only challenger Ross Patterson, as just ten points separate them. Masters Supersport races are always tense, but they will be even more so this weekend as neither rider can afford to be off their game at all if they are to be crowned champ. The grid will be bolstered this weekend by the return of Mark Conlin and Kevin Keyes, two riders with extensive BSB experience. Keyes in particular arrives at Mondello Park on a high, following an incredible ninth place in the Supersport class at Oulton Park last weekend despite being on a standard Superstock machine. For its final race of the season the Pre-Injection class will have an added prize fund. 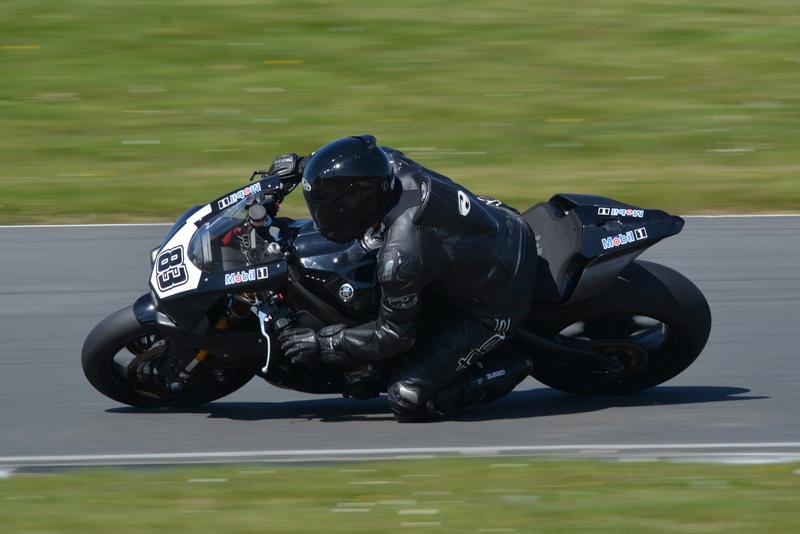 Courtesy of Motorcycle Insurance specialists, Principal Insurance, the winner of the final Pre-Injection race of the season, will have their entry fee returned. The second and third placed riders will receive a portion of their entry fee back, while there will also be a bonus of €50 for fastest lap of the weekend. The prize money will either be an added bonus to the championship winner or a consolation prize depending on whether Darryl Sharkey or Joe Grant do enough to become Masters Pre-Injection champion. These two riders have been the class of the field all season and one of them is guaranteed to lift the title on Sunday evening. To do so they will have to contend with each other as well as two extremely quick rookies, the Prendergast brothers, Ian and Michael. Qualifying for the Masters finale takes place on Saturday morning with extended twenty minute sessions giving the championship contenders the maximum opportunity to prepare for the weekend's racing. Race one of three is scheduled for Saturday afternoon with the final two races of the season on Sunday. Tickets for the Masters are available at discounted prices when booked on-line from www.masterssuperbike.ie and the event can be followed on social media and the championships live timing. To whet the appetite for the weekends racing, highlights of the season so far are available on the Masters web site and YouTube channel.